Three Schools in All-Ireland Finals!! 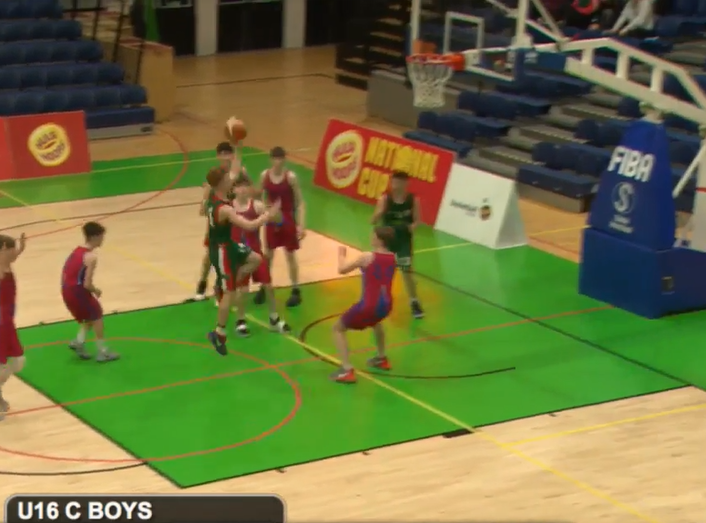 4th February 2016 admin Comments Off on Three Schools in All-Ireland Finals! !